No one likes being guilt-tripped—whether it’s at work or in our personal lives, but especially not through an advertisement. You’ll be taking a casual scroll through your favorite website, news article, or online store, and then it happens. A pop-up ad. And not just any pop-up ad, a guilt-tripping ad that asks you to accept an offer by submitting your email address, or makes you click on a statement so ridiculous and untrue that it's almost laughable, but makes you stop for a second to rethink your decision. No thanks, I don’t need any more leads. No thanks, I’d rather be the last to know. If you’re not familiar, this manipulative tactic has a name—it's called ‘confirmshaming’ and some internet hero created a Tumblr blog dedicated to it. 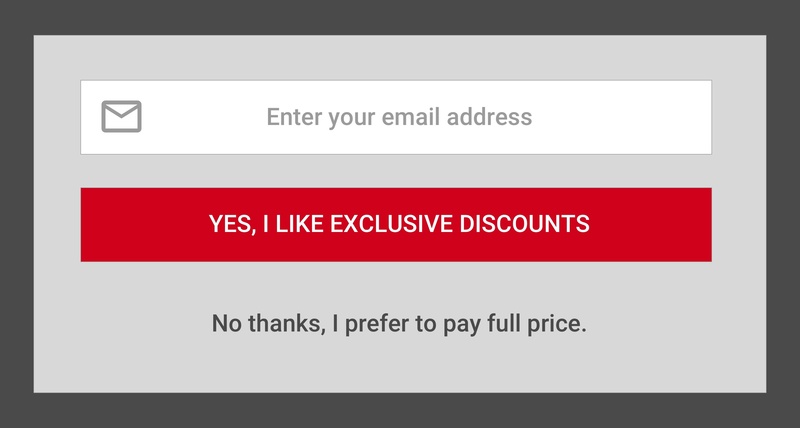 These passive-aggressive pop-ups often hide the exit button or make it difficult to find, forcing you to read on to find a way out and be subjected to one of these guilt-tripping rejection options. Ouch. That shoe store likely lost you as a potential customer forever. If a business wouldn’t treat their customers this way in real life, why do so many of them think it’s acceptable to do so online? Because it works. Many pop-ups are now triggered by exit-intent tracking, which detects when a visitor is about to leave a site and serves them a pop-up. This provides an additional chance for the company to retain that visitor and get them to convert, usually by submitting their email address. Surprisingly, using exit-intent technology can lead to some pretty astounding results. According to OptinMonster, companies can convert an additional 2-4% of visitors into email subscribers and on average, publishers are seeing a 2-600% increase in email signups when they use exit-intent. And more often than not, exit-intent is combined with confirmshaming to achieve these results. Even though this tactic seems to generate more conversions, companies should proceed with caution. Confirmshaming can provide companies with short-term gain, but possibly at the expense of long-term damage to brand perception. By guilt-tripping visitors with passive aggressive (and sometimes rude) interruptions, companies are essentially insulting their customers. 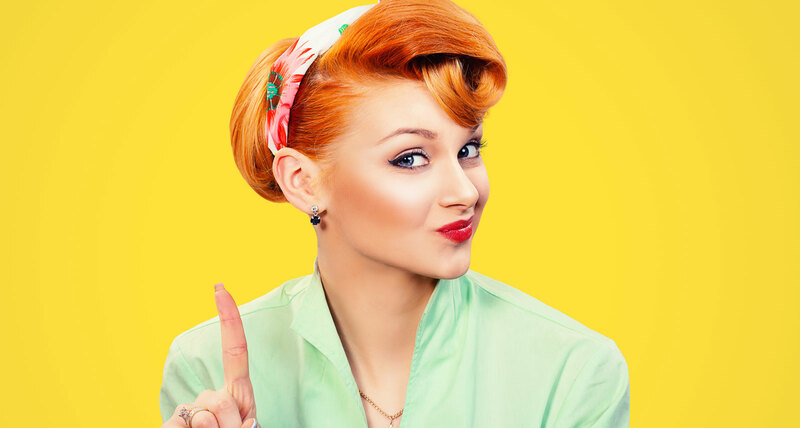 Sooner or later, customers will start to catch on and revolt against offending companies, deeming this tactic ineffective while damaging the brand in the long run. On the bright side, pop-ups (when implemented correctly), can still be an effective lead-generating technique without confirmshaming, or just a light touch. Offer something people actually want. The more compelling the offer, the more likely a visitor is to convert. Write great copy. Be creative with headlines and calls to action, but leave the guilt-tripping out of it—a simple “No thanks” rejection option will do. Don’t abuse exit-intent tracking. Use exit-intent as an opportunity to surprise and delight customers (instead of interrupt and annoy), while building their trust. Put the visitor first. Understanding a visitor’s mindset at any given time is critical to conversion. The best offer is one that’s relevant and appears right when it's needed, like on a checkout page or after visiting multiple pages. Always leave an out. Forcing a visitor to search all over the place for the exit button contributes to frustration and bad user experience. Make it mobile-friendly. If the pop-up is hard to close, scale down, or breaks the user experience in any way, avoid their use on mobile devices altogether. Avoid multiple interruptions. Only serve one pop-up per visitor and cookie those who have accepted your offer to avoid messaging them over and over again. You can even take this one step further by only triggering pop-ups after multiple visits or not triggering pop-ups for a designated period of time after an offer has been rejected. Test and optimize everything. From colors to images to copy, what works for one company or audience may not work for another—the only way to know for sure is to test. Monitor your metrics. Keep an eye on basic site metrics such as bounce rate, time on site, and pages per visit to ensure your pop-ups aren’t causing a negative impact. Measure lead quality. Compare the quality of leads generated against leads generated from other acquisition efforts. Before you go, make sure you bookmark or screenshot these 10 super amazing must-have tips. If you don’t, I’ll just assume you like causing negative brand perception and want your brand to suffer. How’s that for a guilt-trip? This article first appeared on HuffPost. Ayaz weaves creative ideas and insights into action-inducing narratives. He solves problems and delivers effective solutions through a combination of research, analytics, and intuition. Ayaz has worked on a number of B2B and B2C accounts, including Google, Intel, VMware, Belvedere, Ansell, Madison Square Garden, and Weill Cornell Medical College. 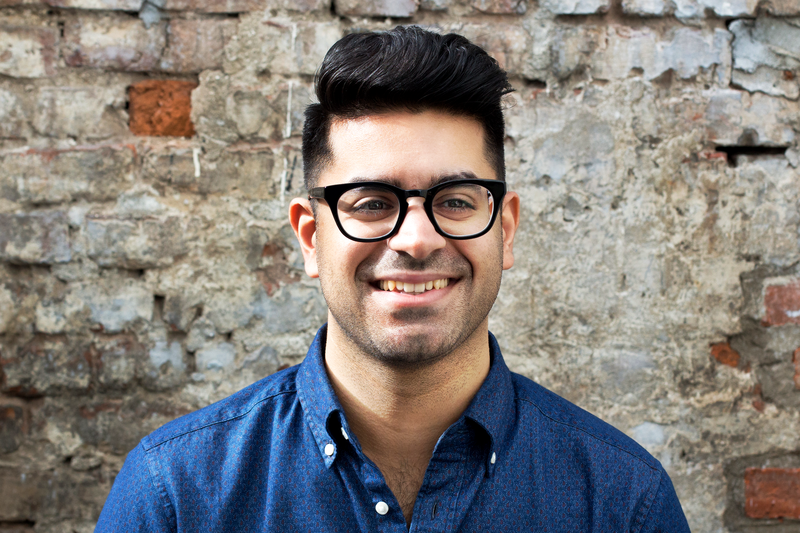 Prior to working at Ready State, Ayaz was a founding partner and senior strategist at BRICK+BOND, a New York-based digital agency. He has a master's degree in integrated marketing from New York University and a bachelor's degree in business administration from Wilfrid Laurier University.